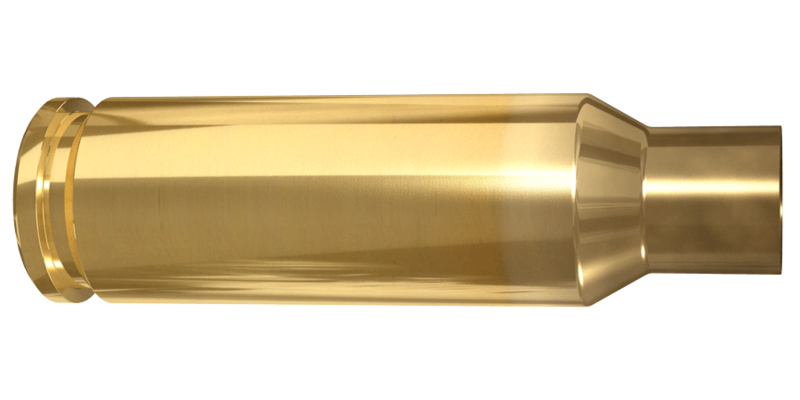 The 6.5 Grendel case is tailored to fit the AR-15 action and it outperforms the .223 Rem. and other cartridges used in the AR-15. 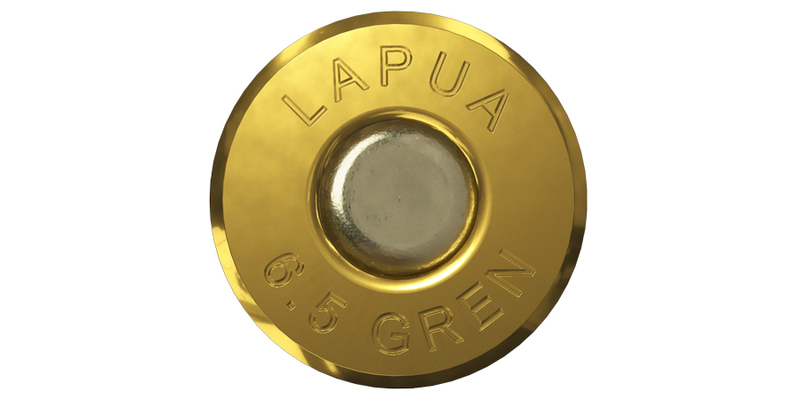 The caliber is continuously growing in popularity in disciplines which demand light recoil and tack-driving accuracy.